The days of a demo on every game seems to be a thing of the past. 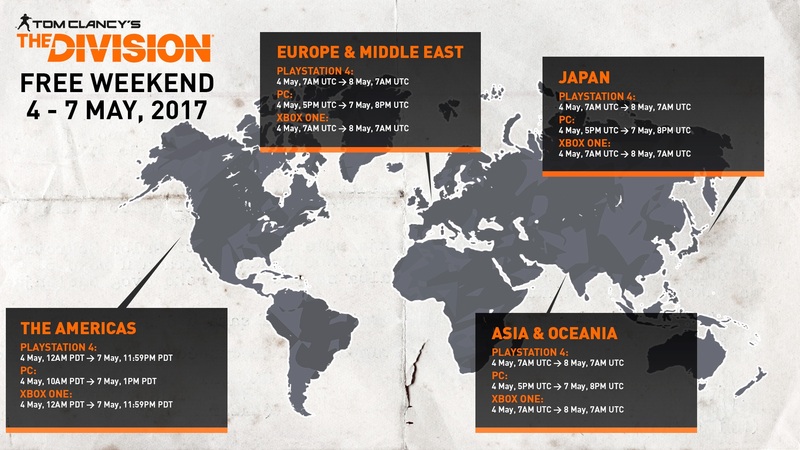 Instead, we are invited to play free weekends in the hopes that our interest is peaked enough to buy said game. 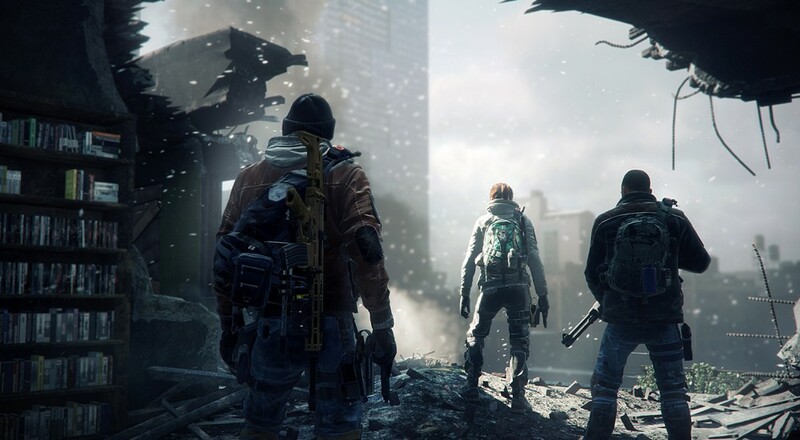 This upcoming weekend it is the turn of Tom Clancy's The Division across PC, PS4 and One. The 4 player online co-op elements to the game will be accessible and as the Co-Optimus review suggests, this is a game that is better played with friends. The game should be available for a reduced price should you want to purchase it and any progress you make will be transferred.